The days I've spent paddling around the water this summer have to be some of my favorite days, owning a kayak has been a real joy. Although kayaking is a ton of fun, it's a lot of work, especially when we go out for hours and hours at a time. I'm definitely not complaining. 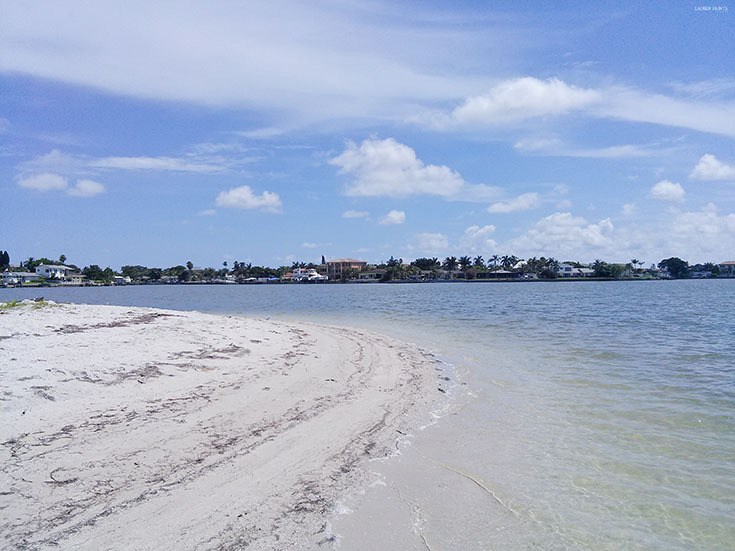 Being able to travel to "islands" and check out what uninhabited beaches look like is really, really cool. 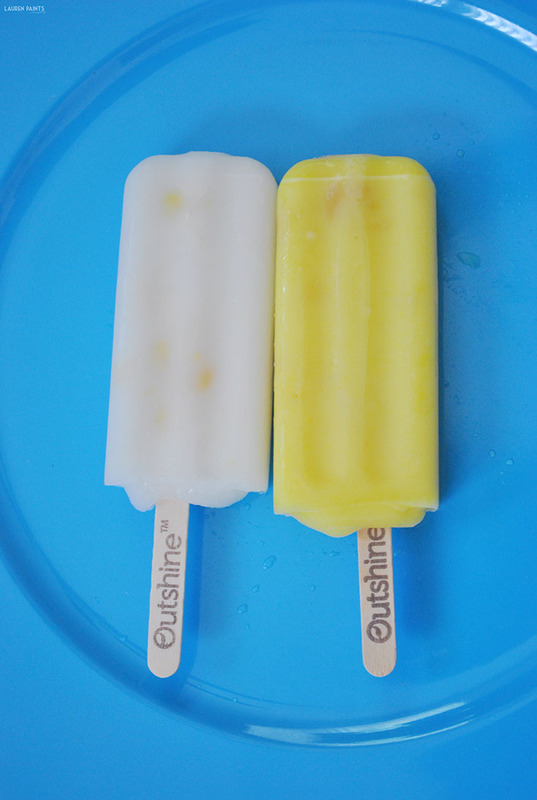 But I must say, this July heat is really, really hot, that's why after a long day out on that little boat of ours I love to treat myself to something sweet, cold, and full of delicious fruits & veggies: Outshine Bars! Since these tasty treats come in so many different varieties, it's always a difficult choice deciding which one I'm going to treat myself with! 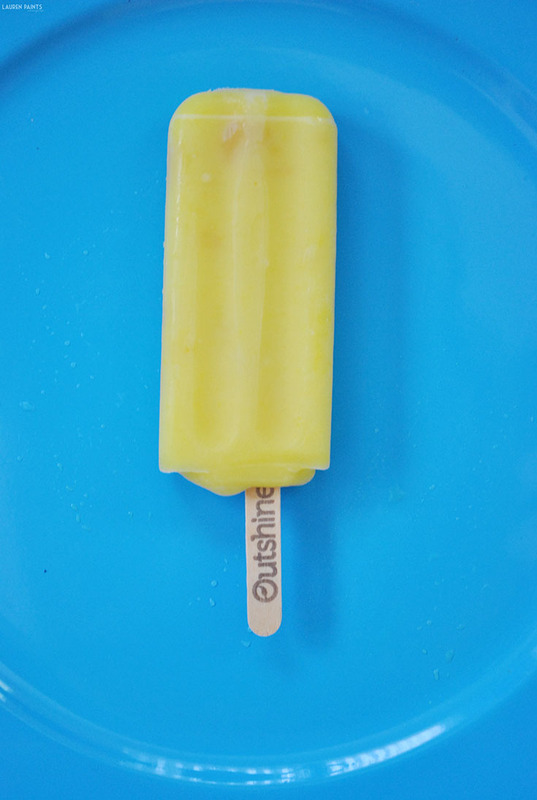 I'm in love with the fact that Outshine only uses ingredients that taste as good as they make you feel, a refreshing treat from the inside out. 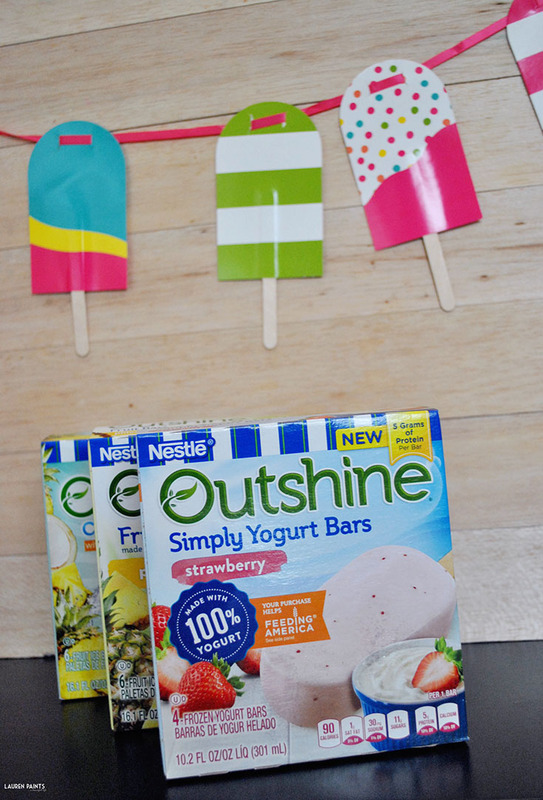 When I'm craving something creamy I grab the Outshine Simply Yogurt Bars in Strawberry, they offer the perfect texture and sweetness to please my sweet tooth and satisfy my creamy cravings! 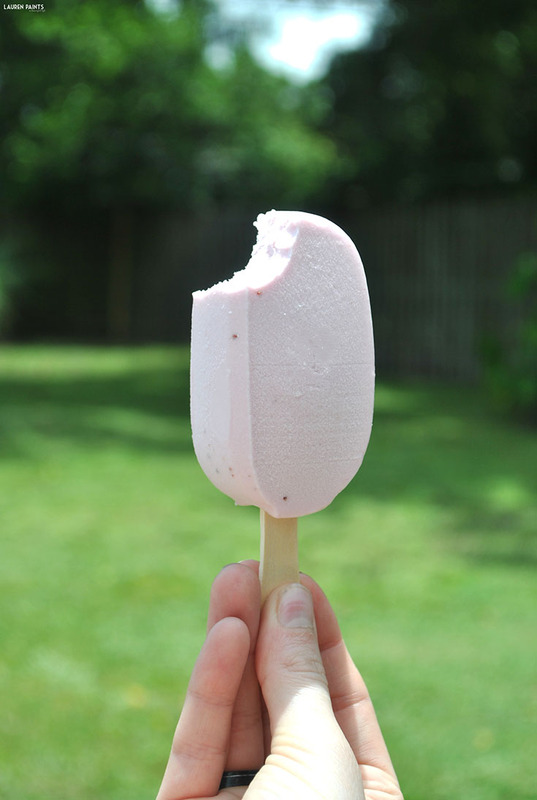 I'm in love with the texture and the strong strawberry flavor is so indulgent, I'm in love! When I'm wanting something hydrating I grab the Outshine Coconut Water Bars, these bars pack a punch of coconut water and the taste is incredible! 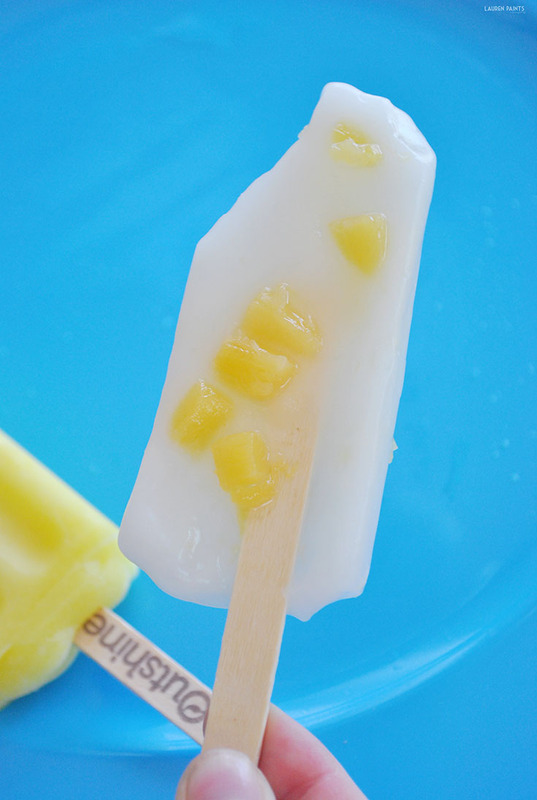 The little chunks of pineapple add the perfect amount of kick and make this Outshine Bar a favorite in my home! 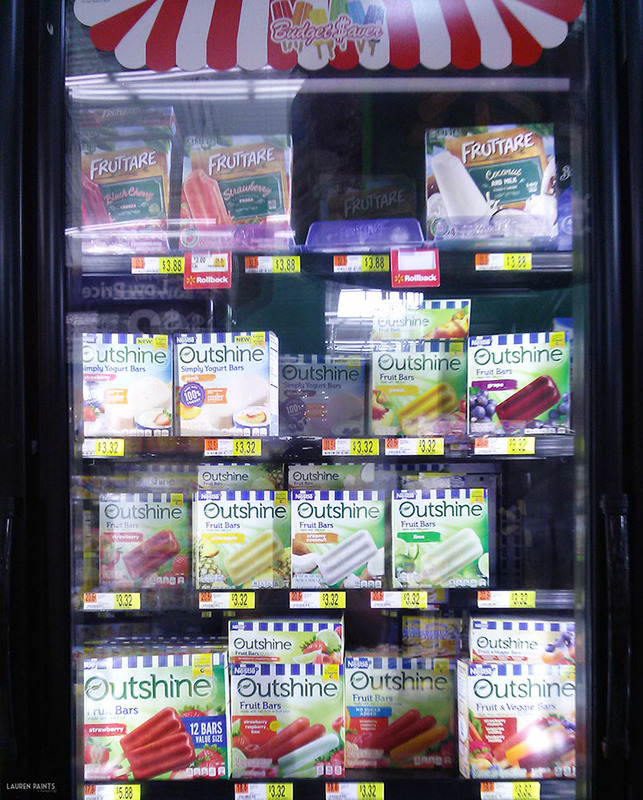 Whenever I want something sweet and tangy I grab the Outshine Fruit Bars, they come in so many different fruit flavors and I'm totally in love with all of them. When I'm needing an extra serving of veggies I opt for the Outshine Fruit and Veggie Bars, they offer a fruit & veggie infused kick of goodness without sacrificing taste! No matter which delicious Outshine Bar I choose, I'm bound to have a smile on my face! 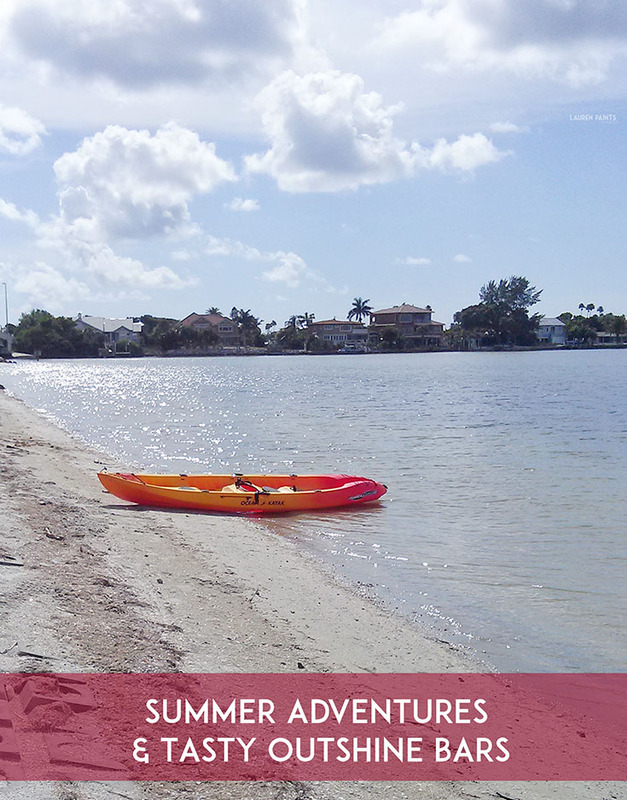 What more could a girl ask for than a delicious snack bar and a day spent out on the ocean? Check out all the other delicious ways you can enjoy Outshine Bars here and learn more about how they give back to the community! 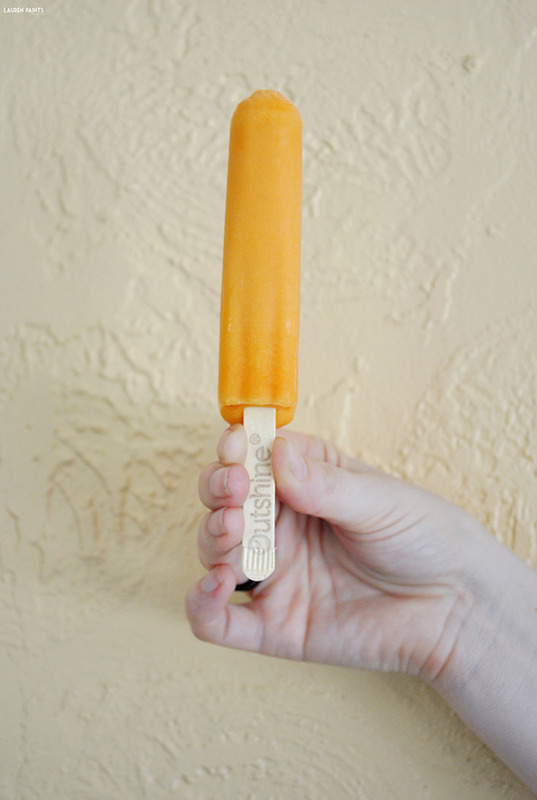 Want to give Outshine Bars a try for yourself? You can grab a pack at Walmart today! 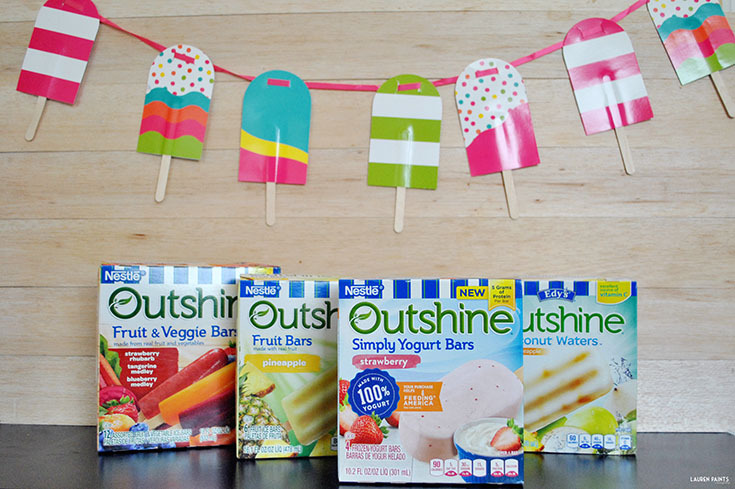 Since Outshine is all about feel-good snacking, they want everyone to enjoy delicious fruits & veggies. That's why they're helping provide 1 pound of produce to local food banks (and sharing cool savings) when you take their super fun snacking quiz! Do your part to help contribute and you'll receive $1 off coupon! Don't forget to take the snacking quiz now through July 31st here!